Sommerset La Costa was acquired from a private investor in April, 2008 . SCP and its pension fund-advisor partner closed with all cash. Located in a very desirable north San Diego County community, the property was built in 1986. 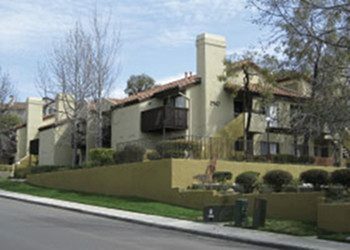 Owned by the sellers since completion, the property was owner-managed, and had a condominium map in place. The property was in its original condition at the time of acquisition. The market was fairly mature, but we noticed that the handful of newer buildings were in a class of their own. We believed that with a well-programmed renovation Sommerset could become much more competitive to those newer properties. In fact, we saw the chance to create some interior amenities that were superior to newer apartment product. Our goal was achieved. Sommerset now effectively competes with both its contemporaries as well as newer apartments in its market. Sommerset La Costa was sold in 2017.